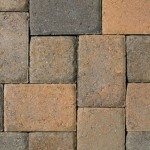 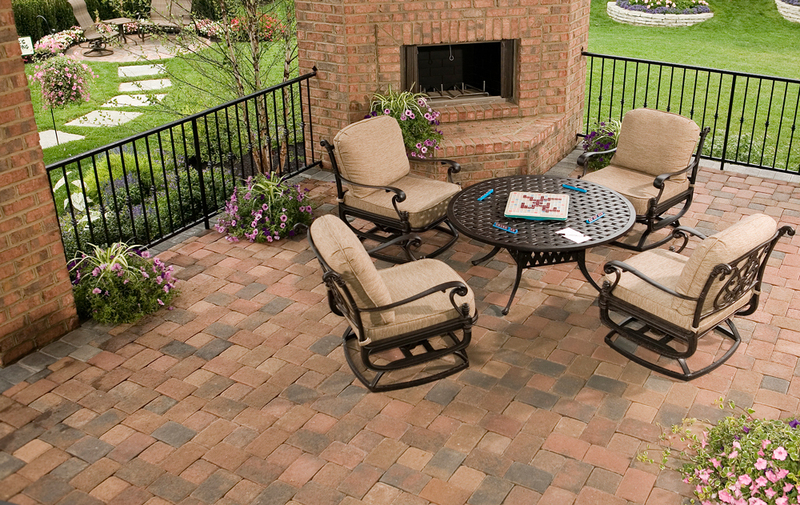 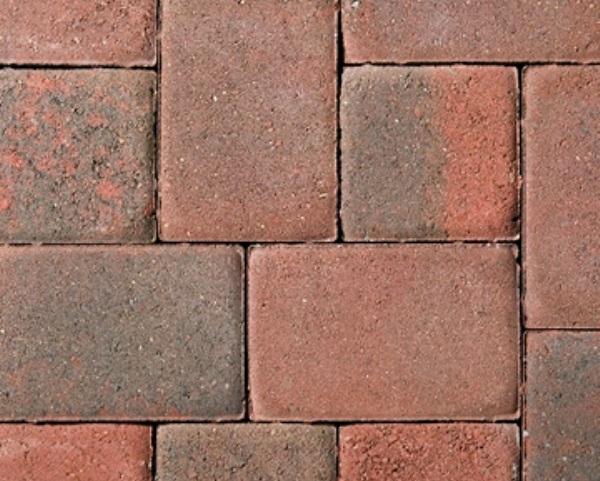 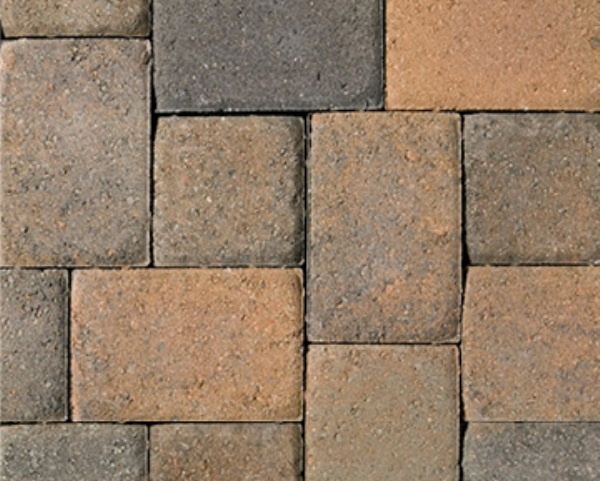 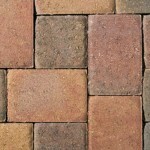 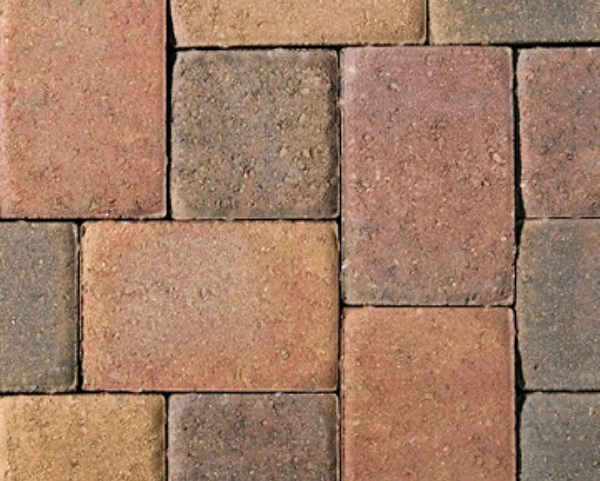 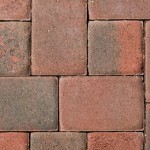 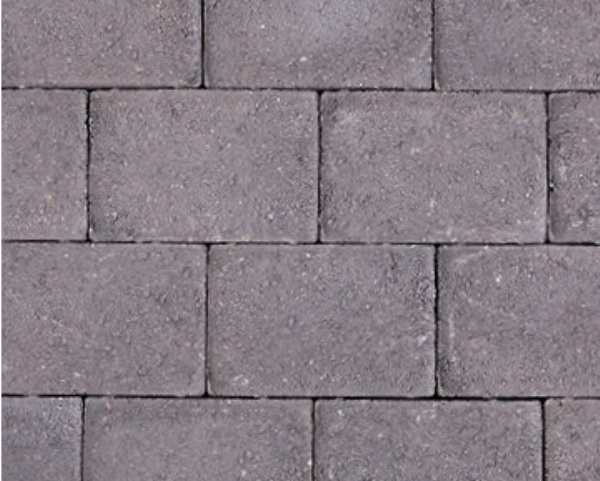 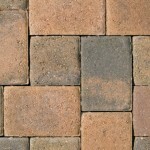 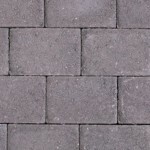 Non Tumbled pavers’ clean lines create a traditional look that is timeless and inviting. 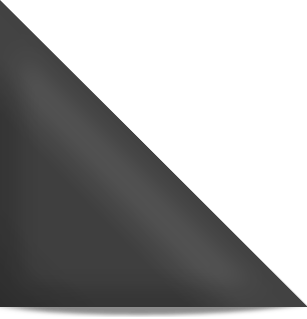 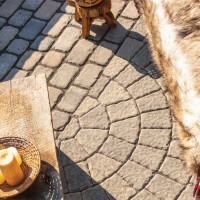 They can be used individually or in a combination of three distinct shapes to create various patterns and add beauty to patios and courtyards. 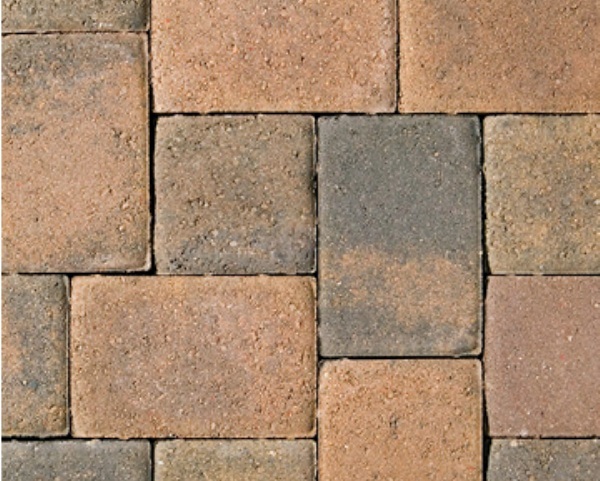 The circular shape can be used with or without the Oxford paver for great design flexibility. 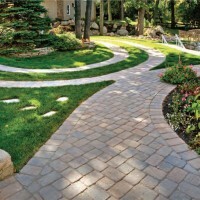 Circles or dramatic curves can be created with little or no cutting. 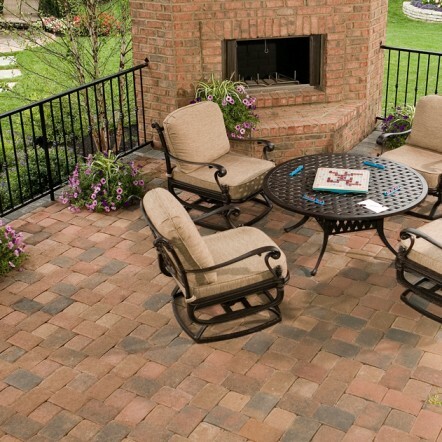 Kit creates one circle that is 8′ 11″ or two circles that are 5′ 9″ in diameter.